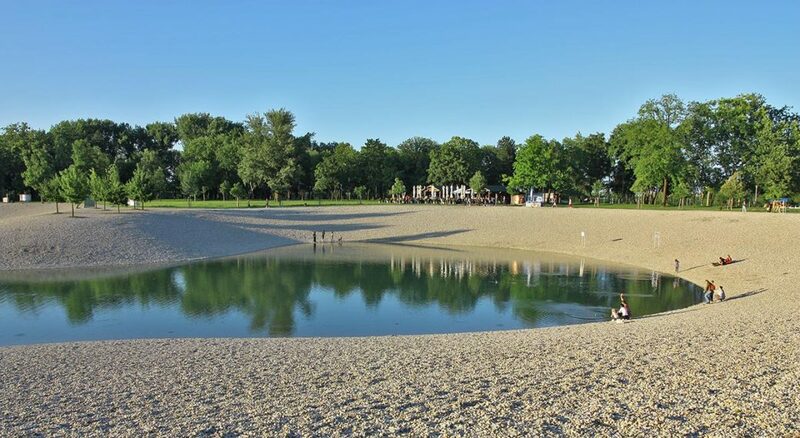 New Zagreb, situated on the south banks of river Sava has its own green oases. If you wonder where to go for a run we can suggest running in Park Bundek. 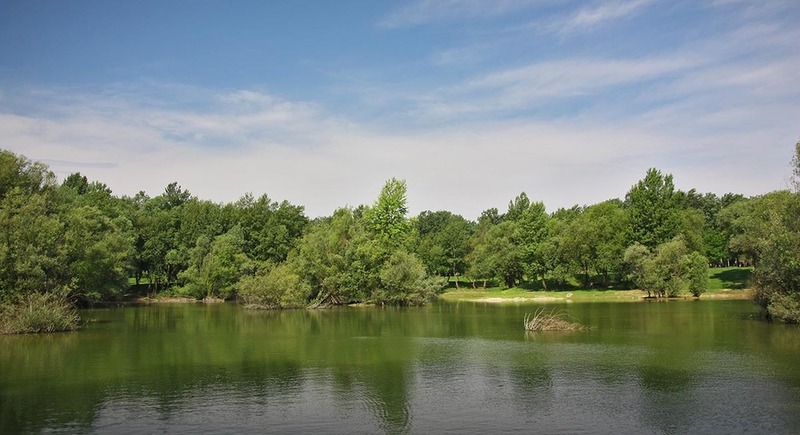 Bundek lake and park is located near the Liberty bridge (Most Slobode). It spreads over an area of 545,000 m² and consists of 2 lakes and many meadows. Bundek is only about 2,5 km away from the Main Railway Station and is very easily reachable by bus as there are about 10 bus lines which connect these two locations. There are many asphalt and gravel paths in Bundek park to choose from. Including a 1,65 km asphalt loop that is often used for interval runs. Bundek is especially popular with our running club members during winter when there is snow and ice everywhere as that becomes one of the safest locations for running. There are also regularly maintained public toilets which are open during the warmer months. Bundek area was renovated and transformed into a beautiful park in 2006. as it used to look like a neglected jungle. Lakes were the result of a gravel excavation in 1955. for the purpose of building the Zagreb Fair and then in 1960. for the Liberty bridge. Now, Bundek is a popular gathering place with barbecue areas, children playgrounds and volleyball sand courts. During summer, numerous cultural, entertainment, sports, and recreational events take place there. An interesting fact is that Bundek got its name from Josip Bundek, a man who drowned in the lake when it was just created. 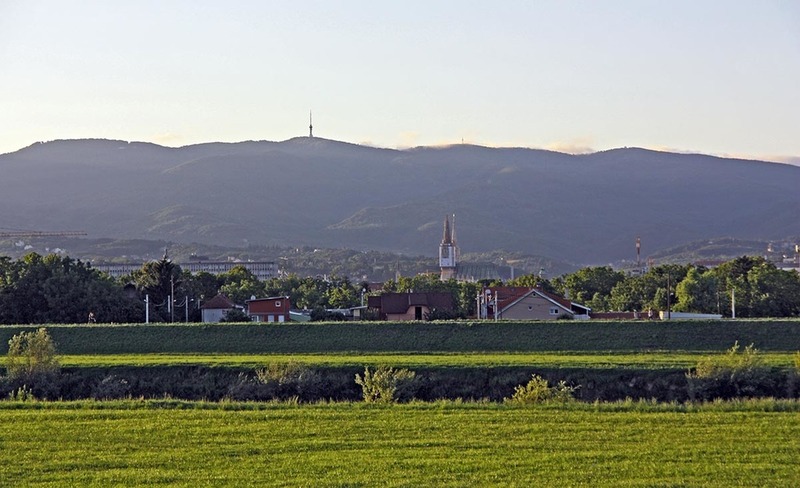 If you want to find out more about Zagreb and what local runners love, check out our page about Running in Zagreb. Where to Run in Split?